Welcome to the online companion to the print book, Birth of an Industry: Blackface Minstrelsy and the Rise of American Animation. This companion will give you access to all of the media featured and discussed in Birth of an Industry. It is organized by chapters. To access media for any of the chapters—Introduction, Performance, Labor, Space, Race, or Conclusion—click on the menu to the left. Clicking on a chapter title will take you to the first page of that chapter. Linger over the chapter title and a drop-down menu will lead you to individual pages. Version 18 id 443659 of this page, updated 10 September 2015 by Francisco Millan. Created by Alexei Taylor. 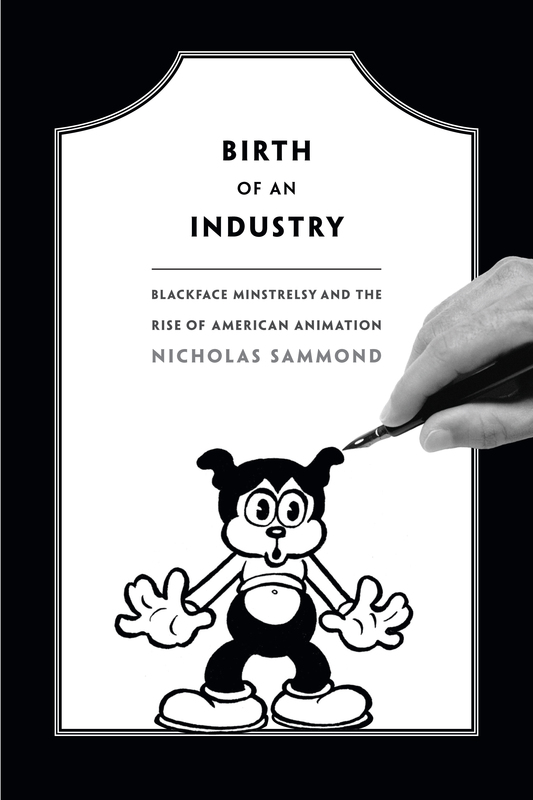 Birth of An Industry: Blackface Minstrelsy and the Rise of American Animation by Nicholas Sammond. Help reading this book.